Kate Middleton had a sweet reunion with a midwife who helped welcome Princess Charlotte into the world. Kate, who is currently in her third trimester, visited the Royal College of Obstetricians and Gynaecologists (RCOG) on Tuesday to learn more about the college’s global health programs aimed to reduce maternal and newborn mortality worldwide. 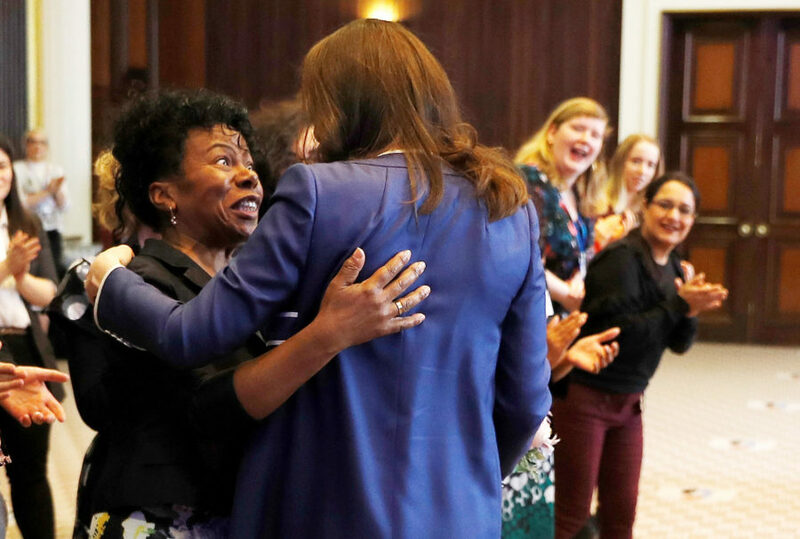 During the event, the royal mom shared an emotional embrace with Professor Dunkley-Bent, who assisted with the delivery of Princess Charlotte, who was born in May 2015 at St. Mary’s Hospital. And Dunkley-Bent couldn’t hide her excitement as the two greeted each other. Last year, Kate opened up about the realities of motherhood in a powerful speech. While Kate said being a parent is “rewarding and wonderful,” she also acknowledged that even she has difficult moments, despite the support she has with Prince George, 4, and Princess Charlotte, 2. 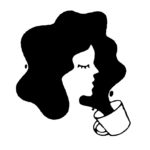 “Nothing can really prepare you for you the sheer overwhelming experience of what it means to become a mother. It is full of complex emotions of joy, exhaustion, love, and worry, all mixed together,” she said. 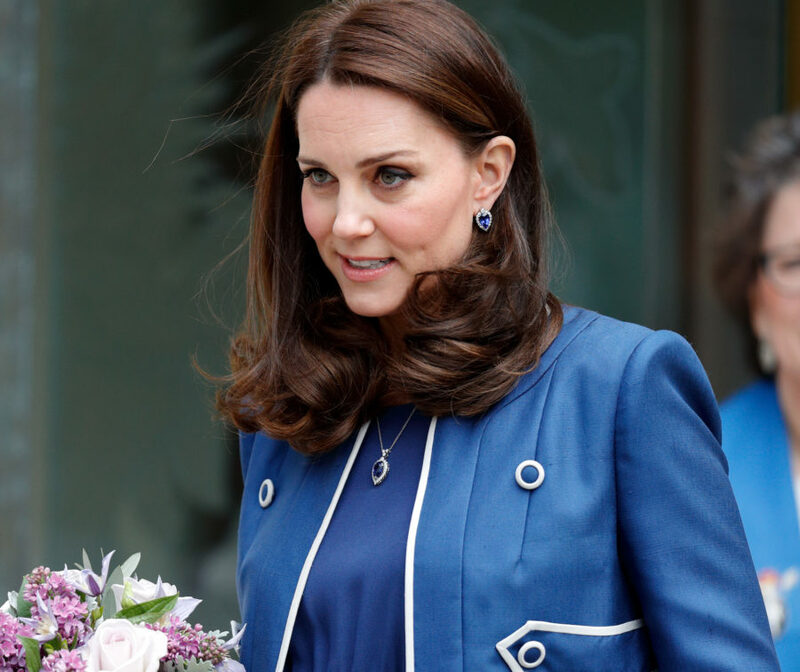 Kate said that those challenges have led her to feel, at times, a “lack of confidence” and “feelings of ignorance.” She then went on to discuss the importance of destigmatizing mental health, in particular, when it comes to new parents. Later in the day, Kate launched the Nursing Now campaign, aimed at raising the profile and status of nursing worldwide, so that nurses can make an even greater contribution at the heart of efforts to tackle rising burdens of disease.